Toro Rosso Formula 1 team principal Franz Tost says he was "shocked" by how little specific car knowledge Honda had after its three-year partnership with McLaren. 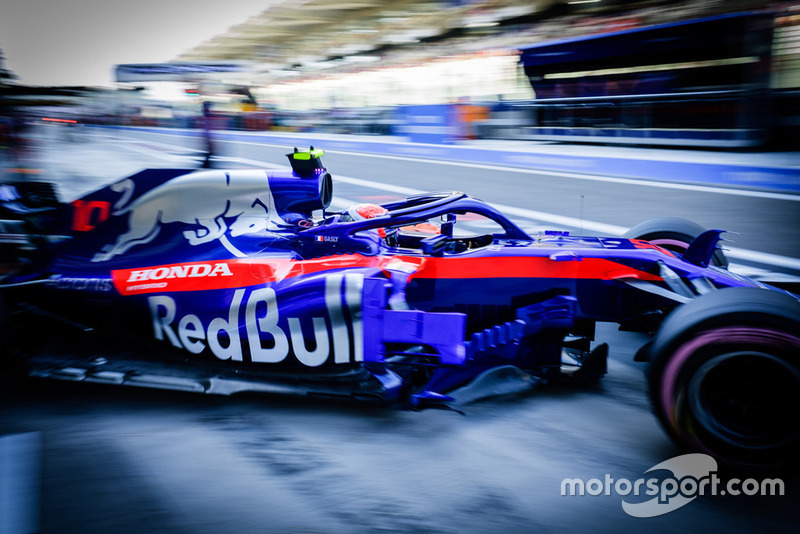 Honda started supplying engines to Toro Rosso at the start of 2018 and scored its best finish of the year, a fourth place for Pierre Gasly in Bahrain, just two races in. 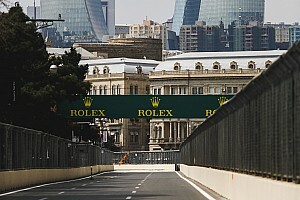 The team finished ninth in the constructors' championship with 33 points and Honda signed a deal to supply the Red Bull parent team from next season, replacing long-time engine partner Renault. 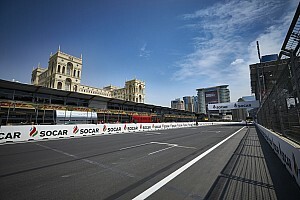 "We had very good cooperation and we have a very good business relationship," Tost told Motorsport.com. "If there is something which we detect on our side, we sit together, we discuss it, and then we try to find a solution. "When we had the first meeting together with Honda, I was shocked, because they didn't know things which are related to the chassis or power unit. "If you are coming together with a new partner, first you have to sit together to discuss to find out where we need to be concentrating. "But it went very fast and very well because they were totally open and so were we from our side." Honda has declared that the communication it enjoyed with Toro Rosso was the biggest off-track change it noticed from its time with McLaren. While McLaren grew increasingly frustrated with Honda, having set out clear requirements for it to meet, Tost said Toro Rosso was only interested in improving the collaboration. "The Toro Rosso philosophy is generally that we are transparent because our only target is to be successful," said Tost. "There are absolutely no politics within the team. We have a really good relationship." 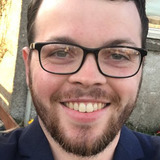 Toro Rosso has previously declared that the quality of Honda's product was better than had been made to believe during its struggles with McLaren. 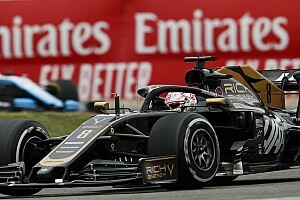 Tost admitted that the team was prepared for 2018 to be a difficult transitionary season, but its expectations were surpassed by the Honda engine. 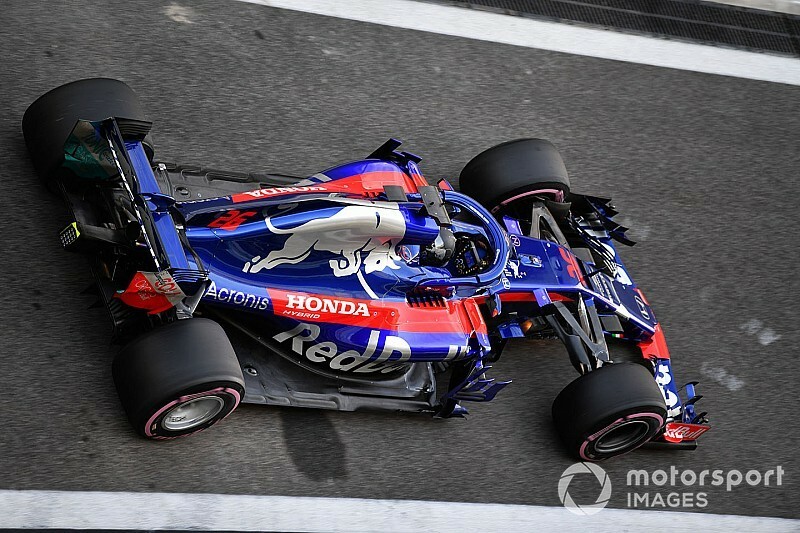 "I said last year quite clearly that it will not be an easy season, because of technical topics, which we have to sort out, but in the end, I must say that the power unit from Honda showed a much better performance than the chassis of Toro Rosso," said Tost. 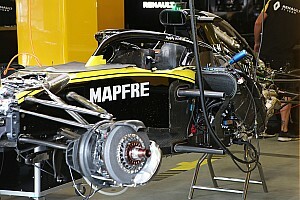 "That means our deficiencies were not on the power unit side so much, we had our own deficiencies on the car. "This was limiting us more, let me say it this way. Not the power unit. The power unit was OK."